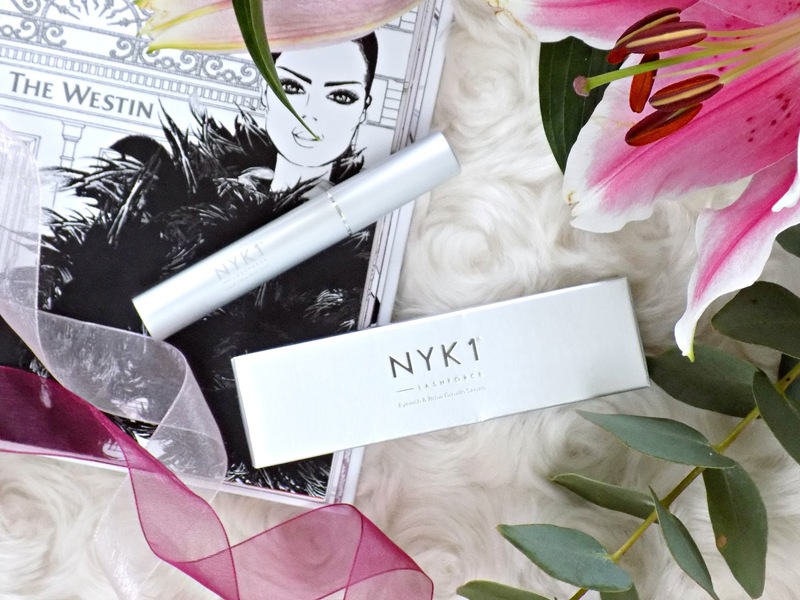 If you're like me and not been blessed with beautiful, long, fluttery lashes you might be interested in the product I'm reviewing today which is the NYK1 Lash Force Eyelash Growth Serum*. I was rather sceptical about this kind of serums as I've tried couple of different ones in the past and I didn't see much improvement in my lashes but when I was offered to try the NYK1 Lash Force I decided to give it a go as my eyelashes did need all the help they could get, haha! I've been using the serum for almost 3 months now, twice daily and I'm ready to share my thoughts on it, together with before and after photos. The serum comes in a tube with tiny brush applicator which reminds me of a liquid eyeliner. You need to apply a drop of the serum to the roots of your lashes, just as you would with eyeliner, twice daily. 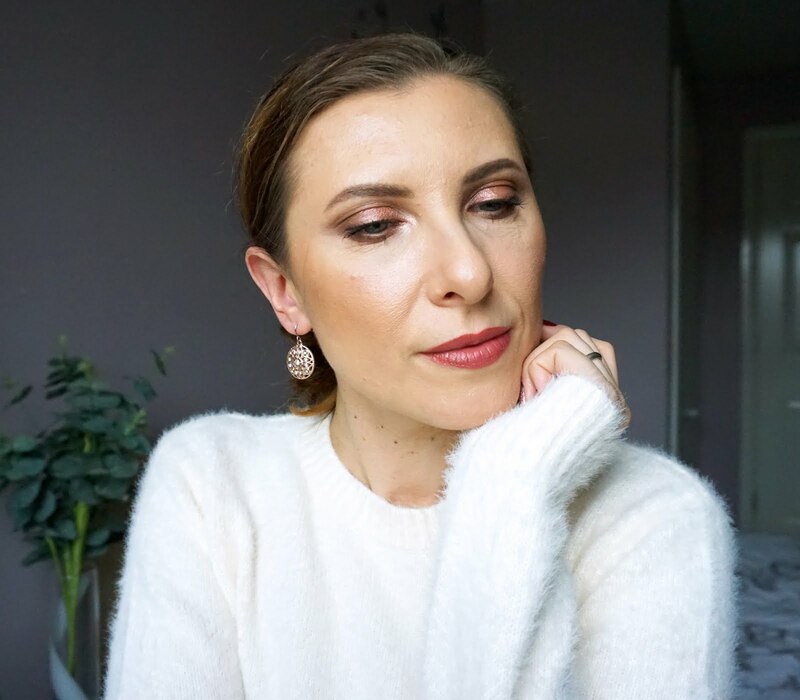 I've been told it's really important to be consistent with the applications as failure to do so will break the lash growth cycle giving poor results. The serum is clear in colour, doesn't have any particular scent, it's dermatologically and ophthalmologist tested and safe to use on the eyes even for contact lenses users, which should be removed prior application, and it doesn't alter eye colour like I've heard was possible with some other lash serums (scary!). I've not experienced any irritation while using the serum but my lid along the lash line has darkened a bit due to increased blood flow which was expected. 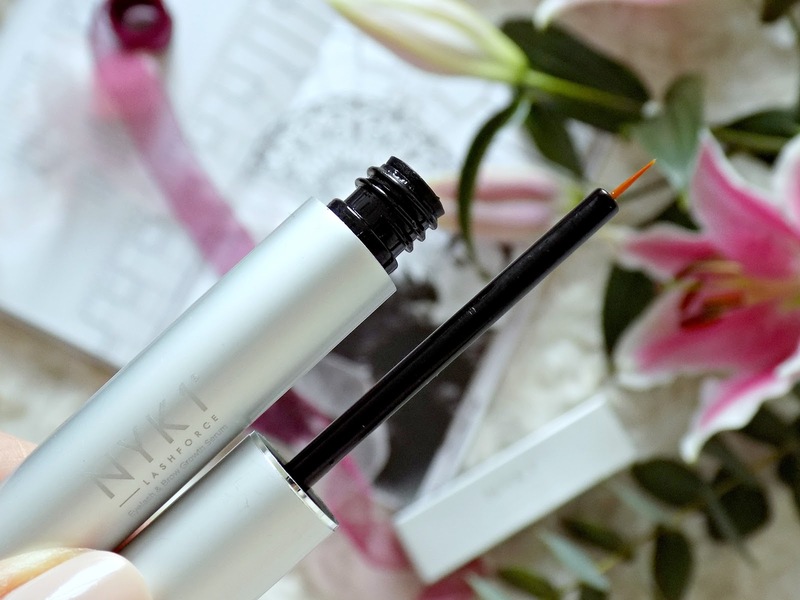 Rather than only conditioning the lashes, the NYK1 Lash Force Serum stimulates hair follicles to become stronger by increasing the blood flow whilst cleaning and clearing the follicles of blockages. Thanks to that more nutrients and oxygen get to the roots for better results. 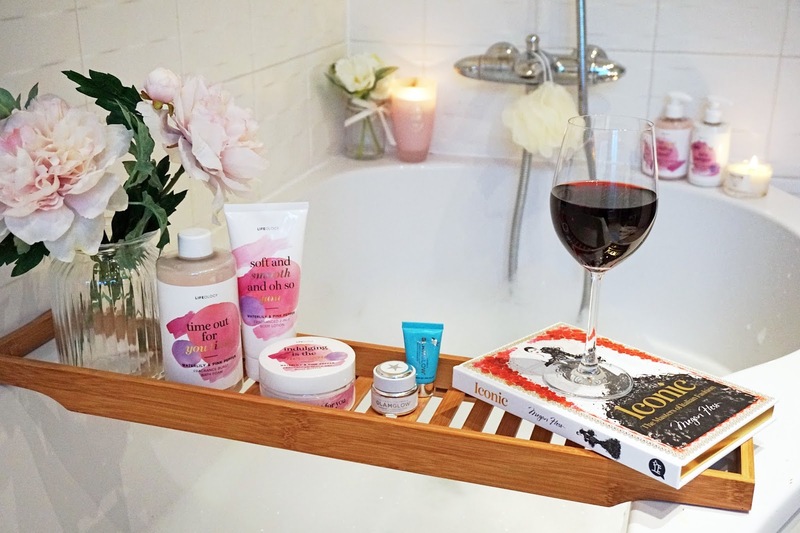 Proteins increase follicle production so there naturally will grow more lashes while Vitamins B7 and B2 make the lashes stronger and prevent their damage, allowing them to reach peak length before falling out and replacing themselves as in normal growth cycle, hence the lashes are naturally longer. Riboflavin - essential for the formation of fresh red blood cells, which increases circulation and oxygenation ensuring healthy skin and hair/lashes. 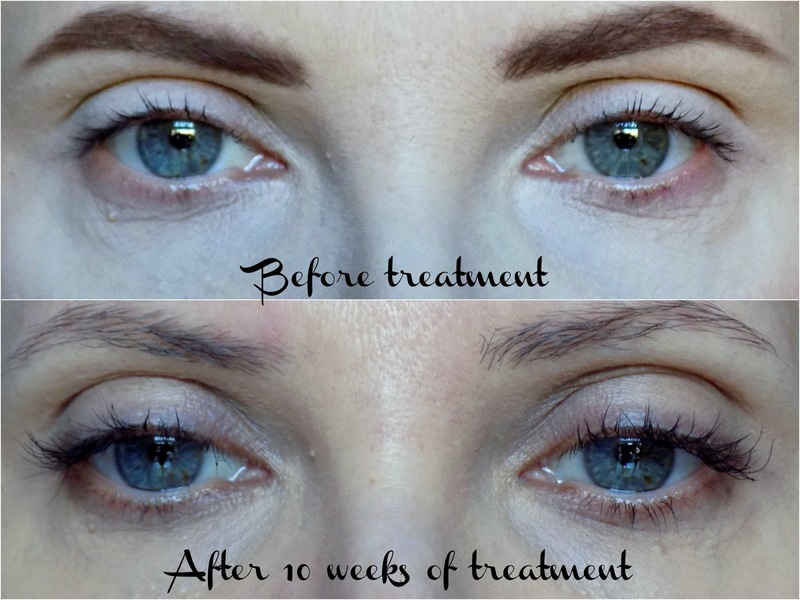 I was told that with regular application I should see some results of the treatment on my lashes within one month and have visibly longer, more beautiful lashes after 2 months of consistent usage. And I have to agree, I noticed my lashes were looking thicker and darker after the first month but there was not so much difference in the photos I took so I'm not including them but after two months of regularly using the serum my lashes are definitely longer, more fluttery, lifted and there's more of them. I only applied the serum to my upper lash line but I've noticed an improvement in my lower lashes as well probably due to the serum transferring lightly when I blinked my eyes after the application. 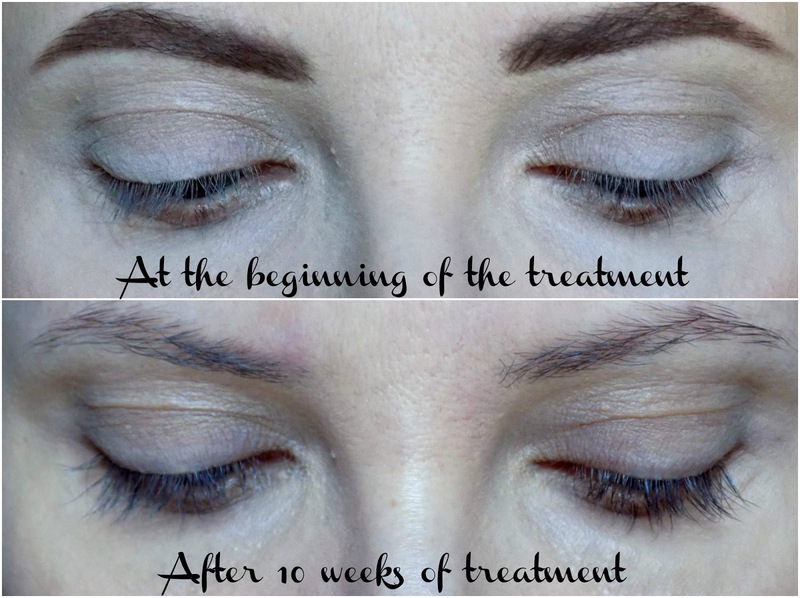 See on the photos below the results of my 10 weeks lash treatment using the NYK1 Lash Force Serum. As you can see the improvement in my lashes is quite impressive, I'm thrilled with the results. I feel like my lashes have reached a plateau so now I have reduced the application to only once a day, as it is advised to do so after about 2 months of correctly using the serum, to maintain the results. 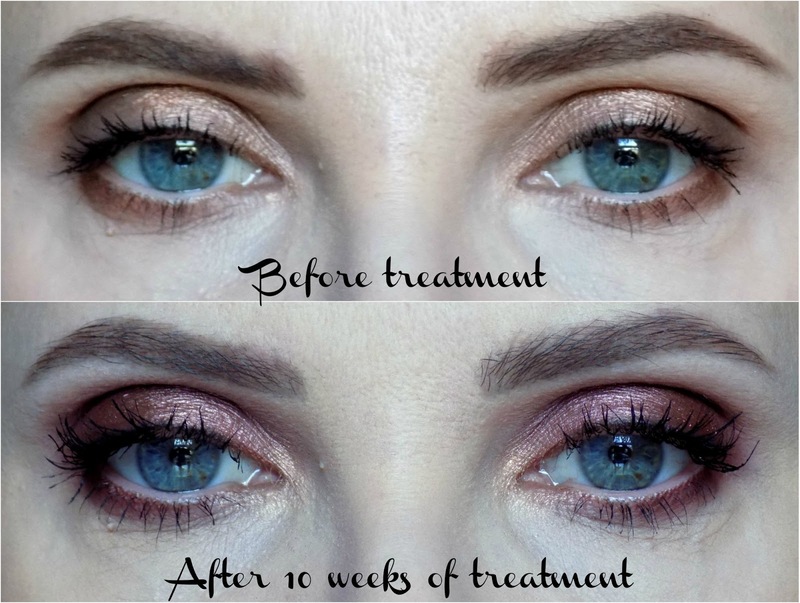 It is expected for the lashes to go back to pre-treatment levels of the growth after discontinuing using the serum. The Lash Force has lasted me all this time and there's still some of it left so although it's quite expensive to buy it at first it's definitely worth it and it lasts a minimum of 3 months of regular applications (twice daily). Have you tried any lash growth serums? Would you be tempted by the NYK1 Lash Force?